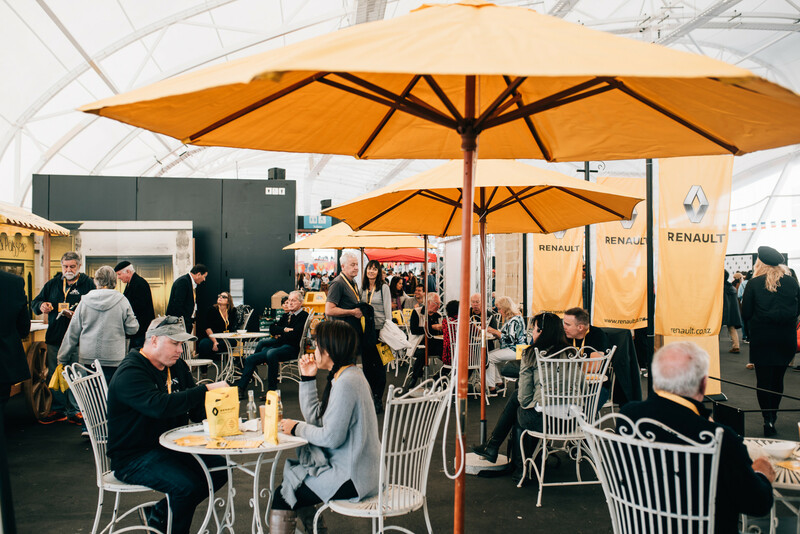 Lovers of all things French, rejoice - Le Renault French Festival is back for 2019. This year, it's even bigger, longer and better. 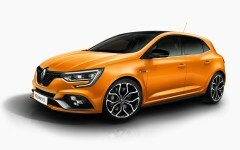 Renault is the main sponsor for this third edition in 2019. 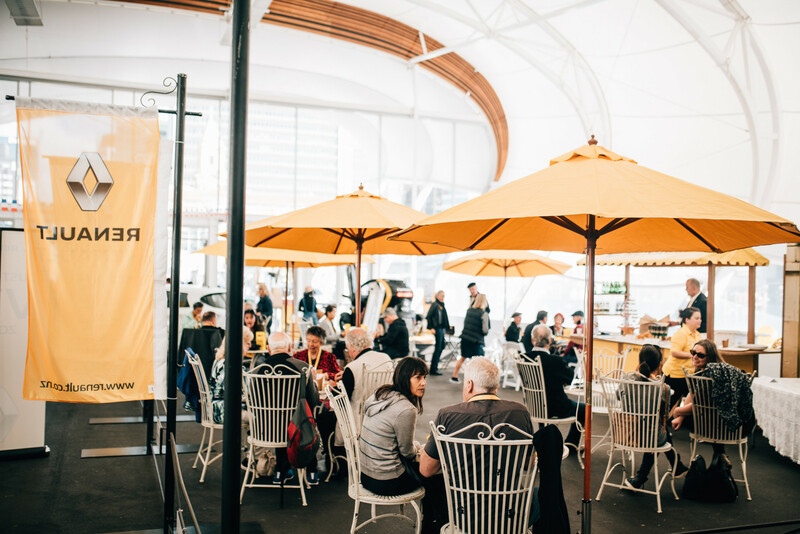 Taking over Shed 10 and The Cloud in July 2019, the festival will showcase the best of French cuisine and culture. There are a number of events you can attend this year including a market packed with French delicacies, fashion and activities, an exquisite dinner and fun masterclasses that will help you master the art of French wine and cheese.The event also showcases the wide range of Renault vehicles on display at the event, as well as the opportunity to host over 300 Renault customers at their dedicated VIP zone. Renault look forward to 2019 event to be another huge success! 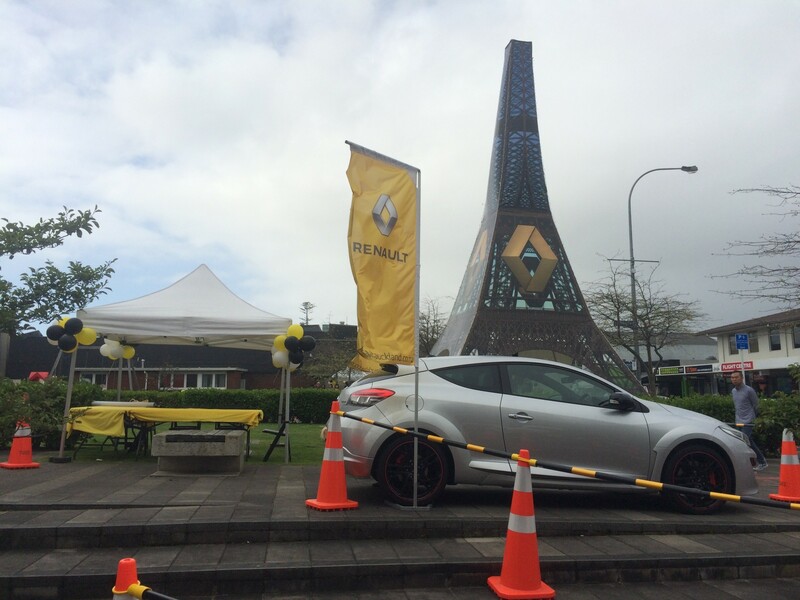 Renault New Zealand was proud to exhibit at EV World Expo, 10-11 August at the ASB Showgrounds, Auckland. EV world NZ is New Zealand’s combined electric vehicle event, bringing together EVangelists, EV enthusiasts, and the EV curious, connecting them to those driving the charge for the future of zero carbon transport in New Zealand. 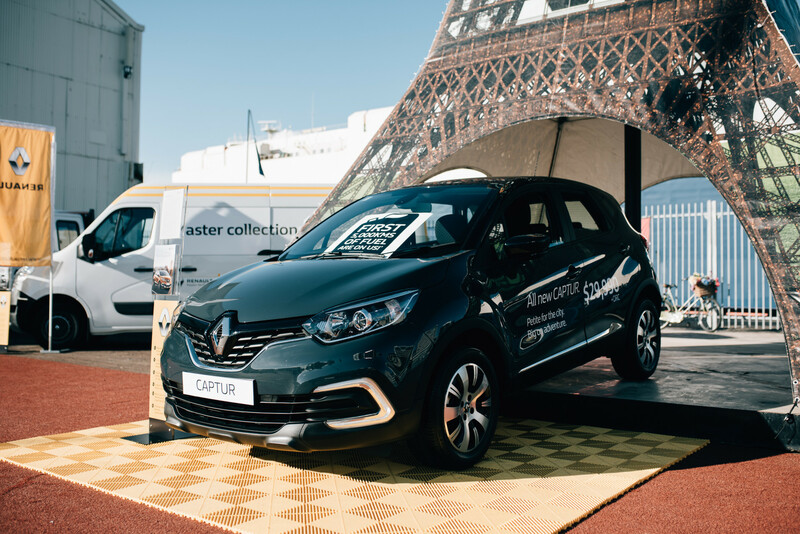 Renault plan to display Europe’s top selling EV, the Zoe Long Range, as well as the Kangoo ZE and the popular little Twizy to attract the crowds! But perhaps the biggest attraction to Renault attending EV World will be generating interest and capturing data from business customers interested in the Master Z.E. Van, which will arrive here in the later part of 2019.